Unlike the 2016 Chevrolet Spark, the 2016 Honda Fit has rewritten the rules of the subcompact class. Goshen and Monroe drivers might expect a modest drive, cramped dimensions, and a real lack of standard features, and they’d be right if faced with almost any other subcompact on the market. The Fit, however, takes those traditional disadvantages and turns them into benefits. Here’s how it stacks up against a humdrum rival like the Spark. Power: Each and every 2016 Fit is equipped with a 1.5L four-cylinder engine. It makes up to an impressive 130 hp and 114 lb-ft of torque, resulting in a far more engaging and responsive drive than the Spark’s paltry 98 hp and 94 lb-ft of torque. 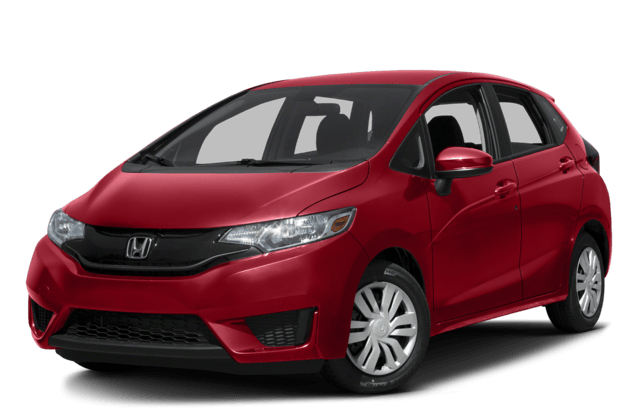 Efficiency: With the 2016 Honda fit LX, Goshen and Monroe drivers can attain up to 29 mpg in the city and 37 mpg on the highway* with a six-speed manual transmission or 33 mpg city and 41 mpg highway* with a continuously variable automatic transmission (CVT). 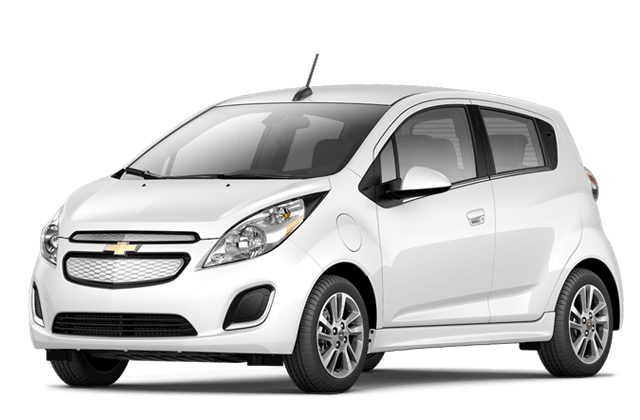 The Spark tops out at 31 mpg city and 41 mpg highway — less than the most efficient Fit model despite its lower output. Performance: Chevy enthusiasts might try to convince you that the difference between those two outputs makes little difference in the real world; they would be wrong. According to Edmunds, the Fit can go from 0 to 60 mph in 8.8 seconds, while the Spark takes a plodding 11.3 seconds. 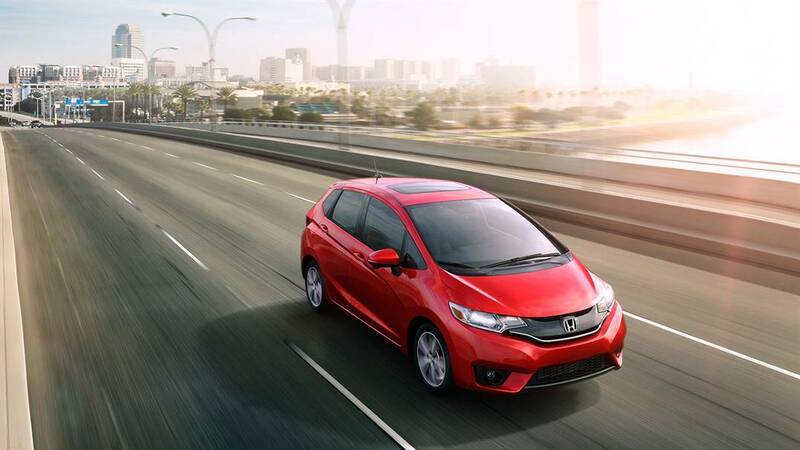 The 2016 Honda Fit doesn’t just outclass the 2016 Chevrolet Spark when it comes to space and versatility — it outclasses every other subcompact on the market. This is a small car that can make way for big ideas, as its 52.7 cubic feet of maximum cargo space attests. To put that in perspective, the snug Spark offers up to just 27.2 cubic feet of cargo space — clearly nobody told Chevy that a smaller car doesn’t need to feel cramped and confined inside. Long Mode: Fold down the rear row and the front-passenger seat to take longer pieces of cargo. Utility Mode: Fold the entire rear row to take larger, bulkier items behind the front seats. Tall Mode: Drop one rear seat to provide close to 4 feet of vertical space for objects that need to stand instead of lie. 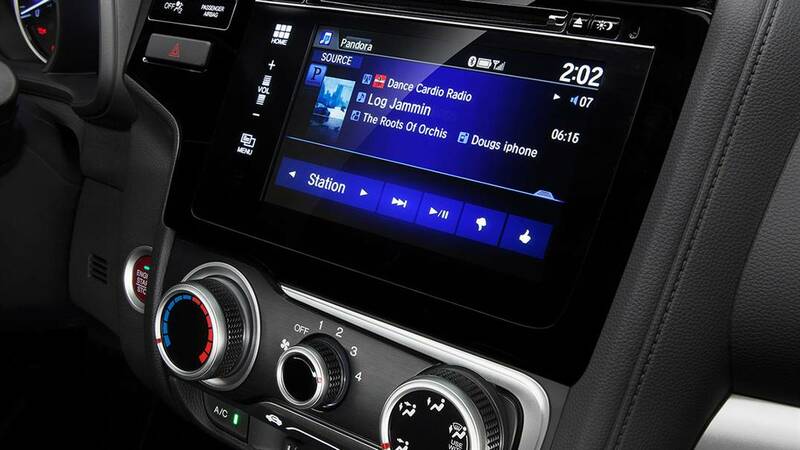 Refresh Mode: Remove the front headrests, fold back the front seats, then recline along the length of the vehicle. Speed-Sensitive Volume Control: Rising engine noise can block out Bluetooth calls and music, so the Fit will automatically adjust the volume to compensate. Multi-Angle Rearview Camera: The Spark also offers a standard rearview camera, but theirs doesn’t boast the three separate viewing angles (Normal, Top-Down, and Wide) that come with the Fit’s. Cruise Control: Most subcompacts like the Spark don’t offer standard cruise control. Luckily enough, the Fit just doesn’t play by the same rules as other subcompacts, so you’ll enjoy this feature with even the base model. Honda’s Advanced Compatibility Engineering (ACE) body structure is part of the reason why their vehicles tend to offer such impressive safety ratings. 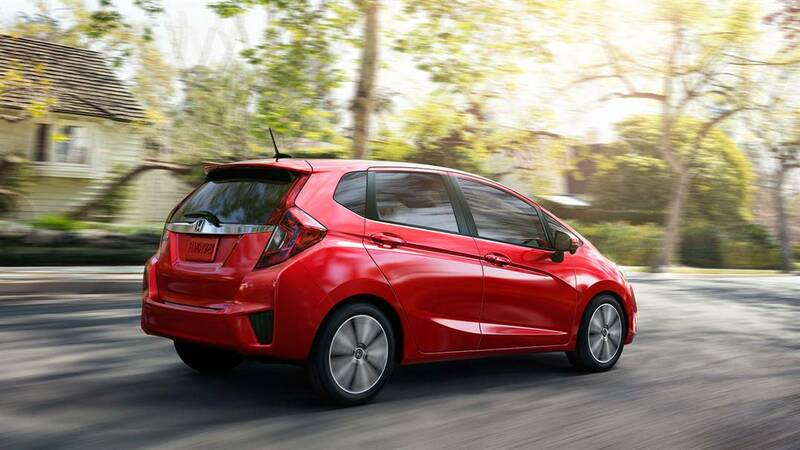 The 2016 Fit, for example, has already earned 5-Star Overall Vehicle Score** from the NHTSA. Features such as the Advanced Compatibility Engineering (ACE) body structure — which directs impact energy away from occupants — is a big part of what makes the Fit a great choice for Goshen and Monroe drivers who are concerned with safety. This technology isn’t available with the 2016 Chevrolet Spark, and neither is the Fit’s innovative LaneWatch blind-spot system. It uses a camera placed below your passenger-side mirror to display close to four times more than you’d see from the mirror alone, making merging and changing lanes safer than ever. When it comes down to it, every other subcompact around is now battling for second place — the 2016 Fit firmly dominates its class. To take one out for a test-drive near Goshen and Monroe, just contact Middletown Honda. * 29 city/37 highway/32 combined mpg rating for LX and EX 6MT models. 33 city/41 highway/36 combined mpg rating for LX CVT model. 32 city/38 highway/35 combined mpg rating for EX and EX-L CVT models. Based on 2016 EPA mileage ratings. Use for comparison purposes only. Your mileage will vary depending on how you drive and maintain your vehicle, driving conditions and other factors.